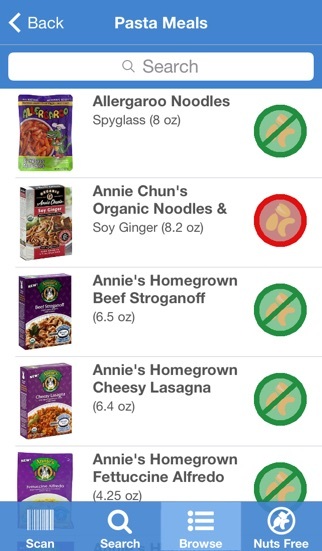 Scan barcodes, search, or browse for foods to find out if they're nut-free! Quickly see whether products are safe for people with peanut or tree nut allergies, or discover new ones! Browse categories (e.g. 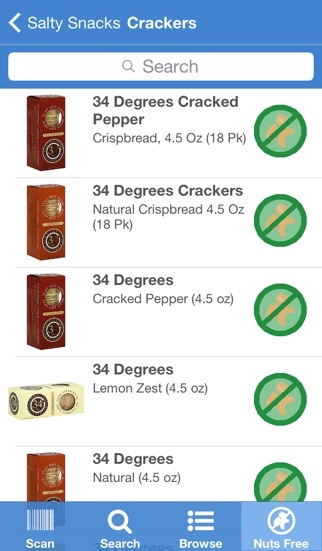 "Bread", "Frozen Meals", etc) listing nut-free products. 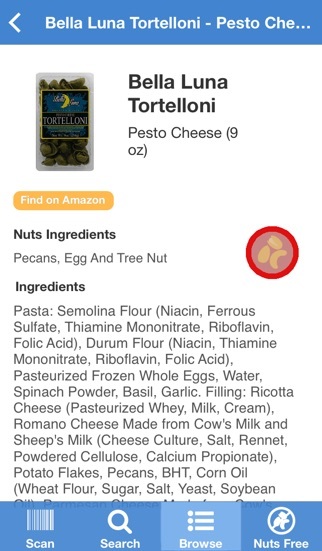 Each food has a list of its ingredients, which ingredients include nuts, and a link to buy it on Amazon. 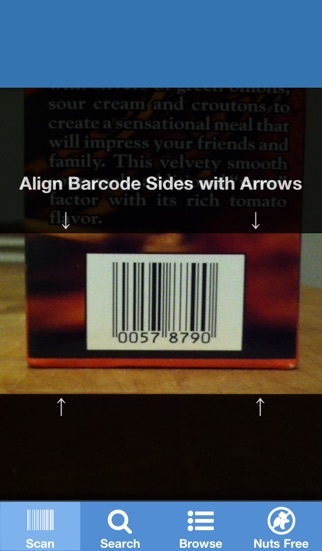 To use the barcode scanner, simply put the product's barcode in front of your iPhone, and the app will automatically detect it. Horrible app. Don’t waste ur money!! 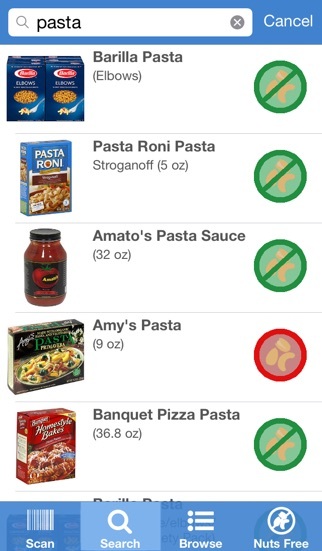 This app is fairly good better than anything else, but does need more food choices, often says barcode not found. Otherwise great app. This app is a good start. Needs vastly more foods and brands, especially common brands in stores across the country. Would like to see lists of manufacturers’ labeling compliance and up to date information about their production facilities. 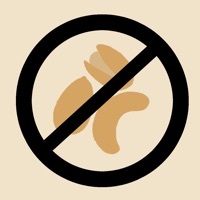 This is where cross contamination may occur if foods containing tree nuts and peanuts are also produced in the same facility — a BIG hazard.